As a driver in the Waterloo area, knowing who you can depend on for auto services is critical. If you become stranded on the side of the road, get locked out of your car, or get in an accident, you don’t want to have to decide in that moment who you’ll be calling for help. You want to know beforehand who you can count on so that if that moment ever comes, you’re already prepared with a phone number to call. Thankfully for you, Towing Patrol is here to provide you with reliable and professional towing & roadside assistance services Waterloo! We know the value of having a plan ready to act on at the first sign of trouble, and we will be there to get you out of trouble. We are proud to serve Waterloo and to take care of our customers with excellent customer service policies such as fast arrival time, 24 hour availability, honest pricing, competitive rates, and customer satisfaction guaranteed with every single one of our towing & roadside assistance services. 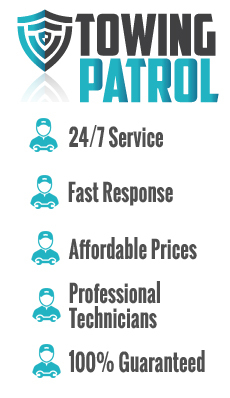 The team of independently owned and licensed affiliate technicians of Towing Patrol will get you on your way as quickly and efficiently as possible, to provide a highly professional service. 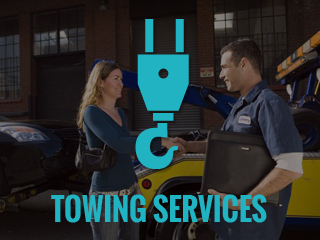 Our towing services include local towing, long distance towing, motorcycle towing, light duty towing, medium duty towing, heavy duty towing, accident removal, wrecker service, winching, off-recovery services, flatbed towing, dolly towing, and many other services. Our towing technicians are ready at a moment’s notice to provide towing & roadside assistance services of all kinds. Stranded motorists have nothing to worry about with Towing Patrol in Waterloo. 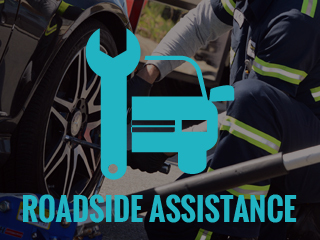 Our roadside assistance services include gas delivery, flat tire change, car lockout solutions, minor auto repairs, broken key extraction, accident removal, dead battery jumpstart or replacement, and many other services. 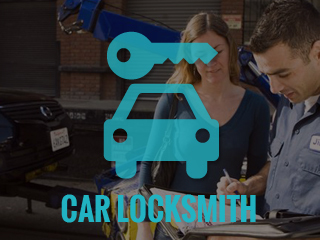 Our professional locksmiths are also fully prepared to offer car locksmith solutions around the clock. Our auto locksmith services include car lockout solutions, professional lock picking, key cutting, key copy, key replacement, rekeying the lock, lock repair, lock maintenance, lock installation, open trunk services, broken ignition key extraction, ignition repair, ignition maintenance, and many other services even right there on the spot. At Towing Patrol, we deal with emergencies all the time. Our technicians have quick and efficient solutions to deal with any emergency towing, roadside assistance, or car locksmith need here in Waterloo. 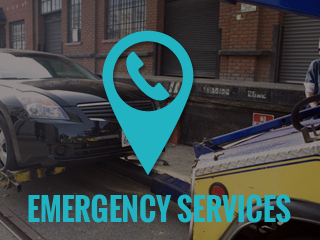 Our emergency towing services include 24/7 towing, accident removal, emergency lockout solutions, car lockout solutions, broken ignition key extraction, flat tire fix, gas delivery, broken key replacement, open trunk services, local towing, and all of our normal car locksmith, towing and roadside assistance services. For 24 hour availability, fast response time, and certified professional and reliable car locksmith, towing & roadside assistance services, contact us at Towing Patrol in Waterloo. We will take great care of you and your vehicle anytime you need us.